The EU Code of Conduct was developed by the Cloud Select Industry Group convened by the European Commission under the auspices of DG Connect and with the involvement and advice of GD Justice. The CoC constitutes a major step towards the future security of IT systems, data centres and cloud infrastructures and is intended to exponentially boost the trust of users in this IT model of the future. The goal of the Code of Conduct is to support cloud customers (in particular small and medium-sized enterprises and public entities) with the orientation and choice of cloud services. In addition the transparency created by the Code will generate a new standard in transparency that will contribute to an environment of trust and a high level of data protection in European cloud solutions. Fabasoft is a founding member of the General Assembly. The European Security Certification Framework (EU-SEC) is a Horizon 2020 research project with the goal to improve the business value, effectiveness and efficiency of existing cloud security certification schemes. EU-SEC focuses in particular on aspects related to automation, governance, the interplay of different certifications, reusable components, continuous auditing and monitoring, cost reduction, and overall duration of the cloud certification process. Fabasoft is a member of the Consortium. The European Telecommunications Standards Institute (ETSI) is an officially recognised European Standards Organisation (ESO) that is active in the fields of telecommunication, radio and other electronic communication networks and services. The Organisation plays a special role in Europe where it lends its support in creating harmonised European standards. Only standards developed by the three ESOs (CEN, CENELEC and ETSI) are recognised as European Standards (EN). Fabasoft is a member of the ETSI. The Federation of Austrian Industrialists is the voluntary representation of interests of Austrian industry and its goal is to develop and strengthen industry and make Austria an attractive place to work. For this reason IV focusses on those European and national topics that have a special impact on the IV members as key employers and on Austria as an industrial nation. Helmut Fallmann is Member of the Managing Board. The Upper Austrian IT Cluster is a cooperation network for the IT branch, especially the software industry. The Cluster sees itself as a competence hub for digitisation in all branches and as a driver of visibility for Upper Austria as a digital region at all levels. In cooperation with its partner companies, it shapes the future in one of Austria’s strongest economic regions. Helmut Fallmann is a Member of the Advisory Board. The ADV provides members and the public with information concerning the optimal use of information and communication technologies. Its members include around 300 Austrian companies and public institutions plus 400 specialists from across the economic, public and academic sectors. 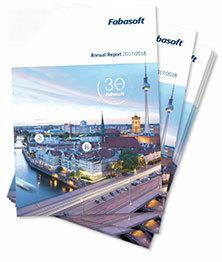 Fabasoft is a Member of the Board of Trustees. In cooperation with the Regional Education Authority for Upper Austria and with the aid of its sponsors, the Verein Talente OÖ enables the discovery, care and support of especially gifted children and young people. Promoting high talent is not only important and expedient with regard to boosting performance, but especially for the mental health of the children. Competent diagnostics, extensive consultation and a multitude or promotional offers give rise to those “development opportunities” that are the basis of ideal growth for the highly gifted. Since 2016 Helmut Fallmann has been the President of the Verein Talente OÖ. 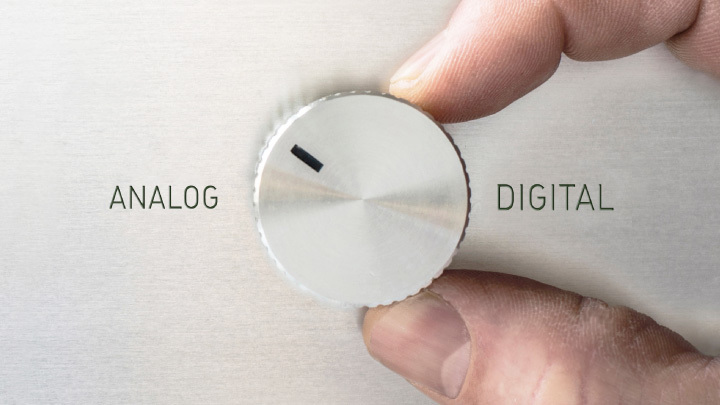 Bitkom is Germany‘s digital association. In particular it advocates an innovative economic policy, modernisation of the education system and a future-oriented network policy. In the year 2018 the association started the programme “Digital for Everyone”. This focusses on an accelerated expansion of gigabit networks and digital infrastructures for energy and transport and the broad digitisation of industry, society and administration, education and work as well as data protection and security. Fabasoft Deutschland GmbH is a member of Bitkom.